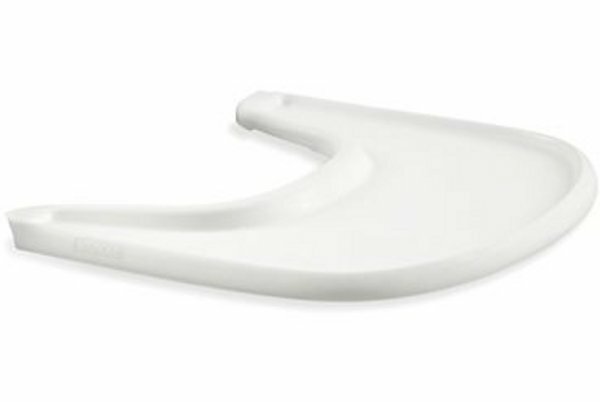 Babyology exclusive - Stokke Tray for Tripp Trapp highchair is coming to Australia! Babyology exclusive – Stokke Tray for Tripp Trapp highchair is coming to Australia! The thing many of us have been waiting for is finally about to arrive on our shores – the Stokke Tray for Tripp Trapp is on the Australian horizon! All of the details are but a click away! 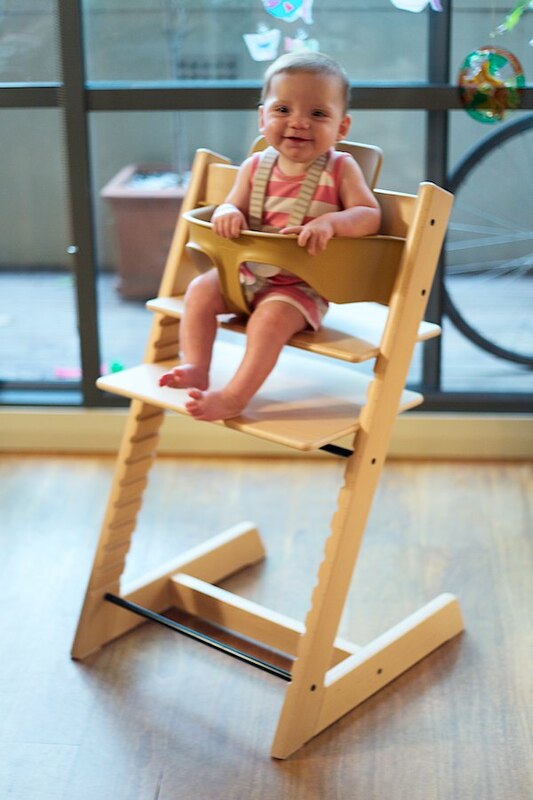 For those with a Stokke Tripp Trapp highchair, this exclusive announcement is sure to send you into a tailspin. Those in Sydney will get the first look at the Stokke Tray at next month’s Baby & Toddler Show, before it officially becomes available for purchase in stores shortly after. The tray is made in the USA and is BPA free. It will be available in white, and will retail for $59 – a sound investment for such an amazing highchair, which Babyology has previously road tested. Here’s the housekeeping – the tray can only be used on Australian Tripp Trapp highchairs with the five point harness, and needs to be attached on the Australian Tripp Trapp baby set. This product was introduced in 2011. 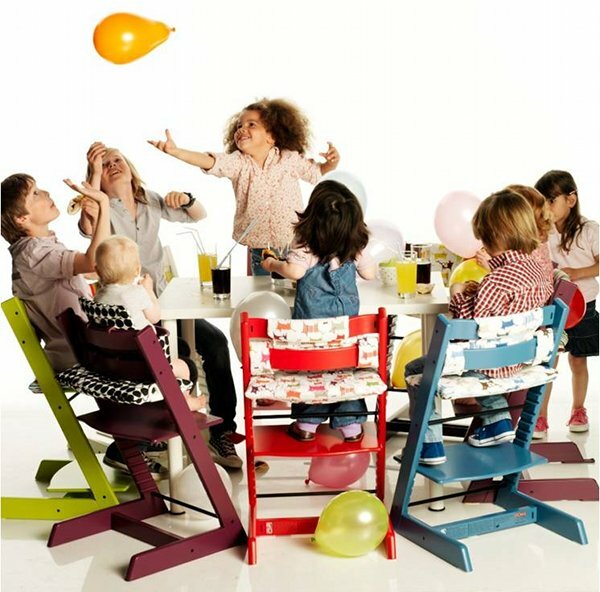 And while the Tripp Trapp highchair is designed to fit right into the dining table, there are those times when a tray is handy, so this is a great option to have up your sleeve. So there you have it – the wait for this great Stokke add-on is almost over! If you want to be among the first to nab one, you can preorder the Stokke Tray locally from Minimee.